A “cookie” is a small amount of text that is stored in your browser (such as Firefox, Google Chrome or Safari, among others) when you browse the vast majority of websites. It is not spam, or a virus, or spyware, or opens windows pop-up, or a Trojan, or a worm. 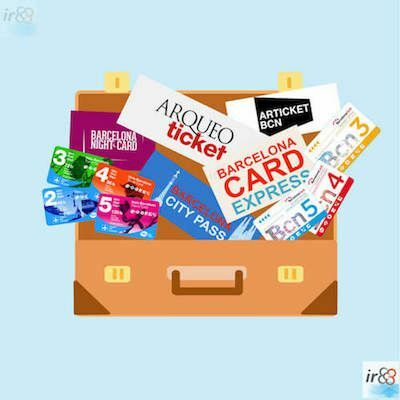 Login: The cookies to log in allow you to enter and exit your irBarcelona account (in the case that you are a registered user). This website uses analysis services, specifically, Google Analytics (to help the website analyze the use made by users of the website and improve its usability) and Google Adsense (to show you appropriate advertising to your interests as well as related to the content of the Web), but in no case are associated with data that could get to identify the user. Google Analytics, is a web analytics service provided by Google, Inc., You can check here the type of cookies used by Google. 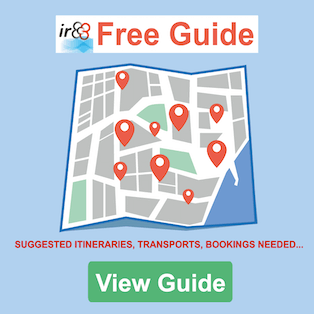 irBarcelona is hosted by the provider of Internet Hosting and Services MINERVA HOSTING, S.L.U., whose privacy policies and cookies you can consult here. Instagram cookies: See more information in its cookies policy. Youtube cookies: See more information in its cookies policy. Tripuniq: See more information in its cookies policy. Turisme Barcelona: See more information in its cookies policy. Getyourguide: See more information in its cookies policy. Booking: See more information in its cookies policy. TicketBar: See more information in its cookies policy. Airbus: See more information in its cookies policy. Yes, and not only delete, also block, in a general or particular way for a specific domain. To remove cookies from a website you must go to the configuration of your browser and from there you can search the cookies associated with each domain in question and proceed to its elimination.